Nagios is a great tool for Server and Application monitoring and keeping an eye on your infrastructure and organization. For being Open Source and widely available for multiple operating systems, Nagios can sometimes have its limitations compared to other commercially available options. We'll discuss some of the best Nagios Alternatives for server and network monitoring for your infrastructure, along with some in-place replacements that make it seamless to migrate. 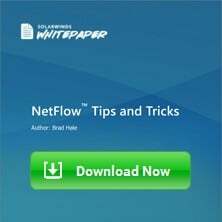 Common issues that have arisen from folks using Nagios are things such as Auto-discovery of services and applications being used without additional configuration and add-on's being thrown into the mix. Gartner even had an article on the matter than went into some detail about why folks should get rid of it altogether and look for a better supported software, in case your “talented engineer” decides to leave the company, you won't have a mess on your hands trying to figure out how to upgrade and config a Nagios instance. 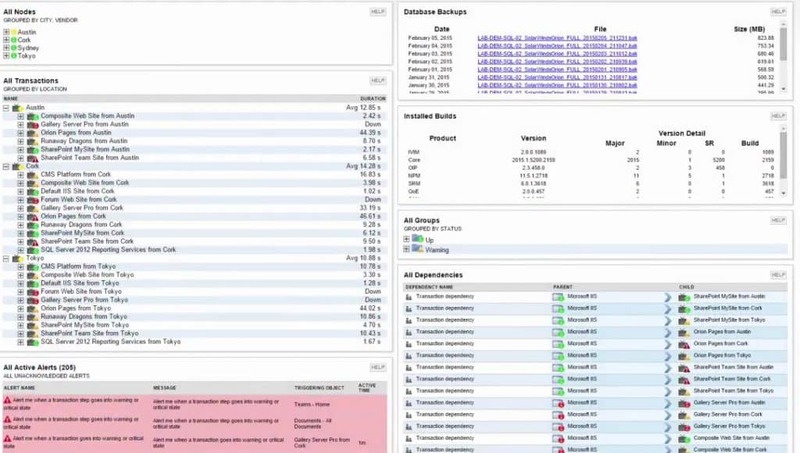 Regardless of why your looking for an alternative to Nagios, we've detailed a list of the best network monitoring software that can replace Nagios in your environment. Some of these are Free, others are Paid and commercially supported, which we Highly recommend in any production environment. We've been in many situations where having a support contract has saved us hours on end in troubleshooting and misconfiguration of the software. This is a quick list of Server and Application monitoring software that can be used in place of Nagios in your environment. 1. 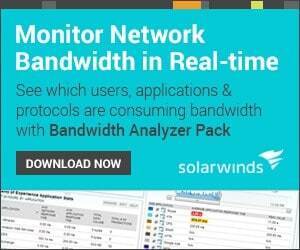 Solarwinds Server and Application Monitor – 30 Day Free Trial! 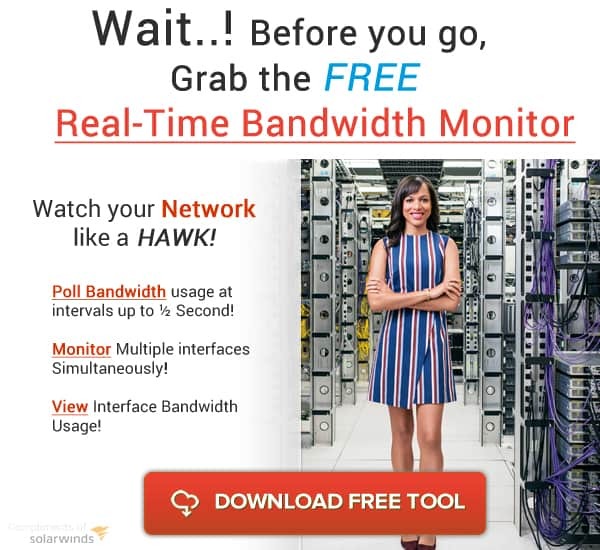 We've gone through several of manufacturers and come to the conclusion that Solarwinds Server and Application Monitor is in the Top Tier for alternatives in this case. 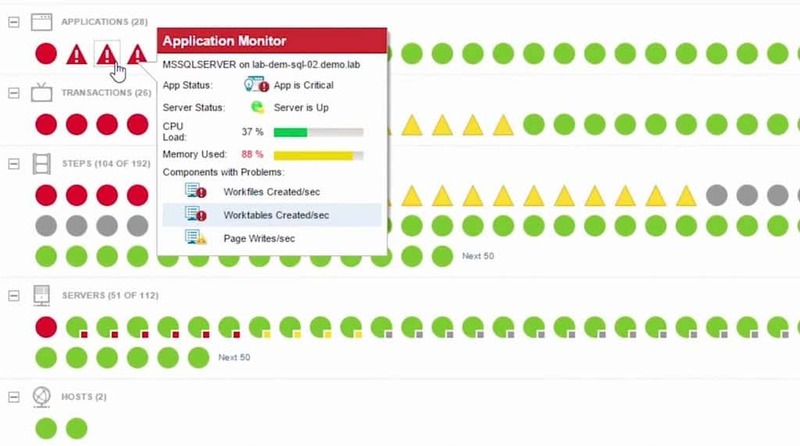 Solarwinds Server & Application Monitor has a full array of Features that really stands in terms of capabilities when looking for an enterprise platform. 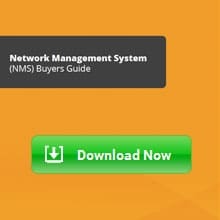 Main Reason Solarwinds takes the Best choice for Nagios replacements is there EASY Nagios Script Import feature that allows you migrate all scripts from your Nagios server over to Solarwinds very quickly with their import feature – This allows you to be up and Running within Minutes, not Hours! On top of all the features, bell's and whistles that comes with the software, the enterprise support is there to assist with any issues that arise during setup or maintenance. 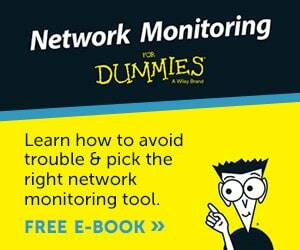 Agent or Agent-less Monitoring, per your requirements. 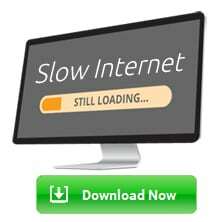 USE Existing Nagios Scripts and Import to Start Monitoring Within Several Minutes! 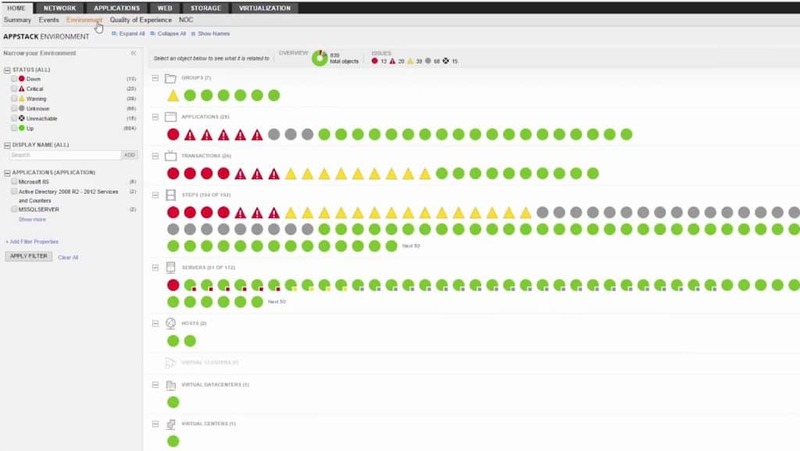 Here are some screenshots of Solarwinds Server and Application Monitoring in action. PRTG is another fairly familiar software package in the server and application monitoring world with its flexible offerings in terms of capabilities and functionality. PRTG has a nice graphical user interface and is fairly easy to use when it comes to getting setup and moving fairly quickly. PRTG Does Not have the Nagios script Import feature that Solarwinds has but has a nice Template system and Auto Discovery system that will allow you to setup devices in an easy manner. PRTG contends nicely with the others from above, but as mentioned above, lacks the native functionality to import Nagios scripts into the Program. Check out more about PRTG at their official site and learn about their full Feature Set there. Opmanager is another choice for switching out an open-source software and moving to a commercial grade software. As we've mentioned about in the Solarwinds description, one of the main issues we have is getting proper support and not having to install several other applications in order to do the job of what 1 installation should do. We did not see anything on their Site in regards to importing Nagios scripts and this could prove to be cumbersome when trying to migrate over. 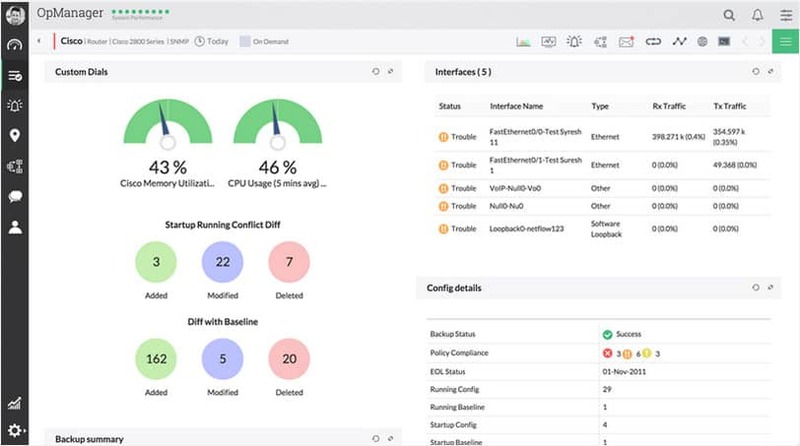 Solarwinds still has the advantage over Opmanager in this regards, but if you would like to read a detailed review of ManageEngine Opmanager, you can see it Here! See more information and Features for Opmanager here! 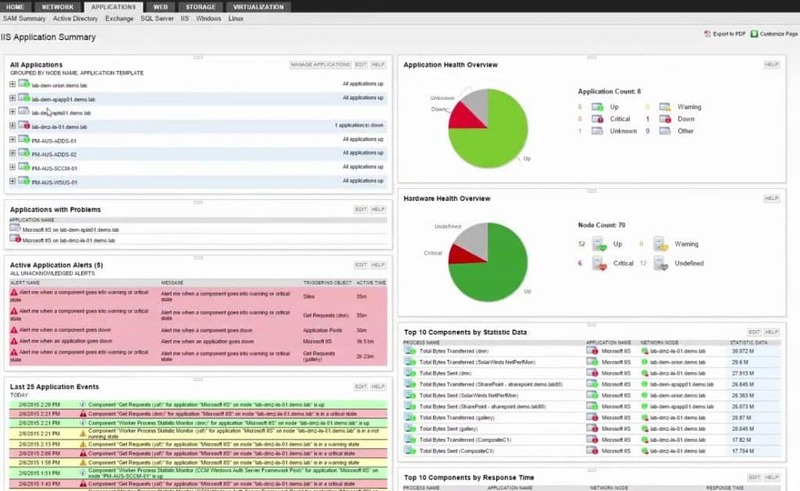 WhatsUp Gold is another main competitor and replacement for Nagios as an server and application monitoring solution. WhatsUp Gold has some nice features and functionality that will prove to be useful in any environment. The new interface for WhatsUp Gold 2017 has a very simple, uncluttered layout if that's what your looking for. We prefer a more detailed dashboard, but some like very simple and modern dashboards with multiple tabs for other screens. We dug around to see if we could find some information in regards to importing or converting existing Nagios scripts into WhatsUp Gold, but could not find anything on this package either. 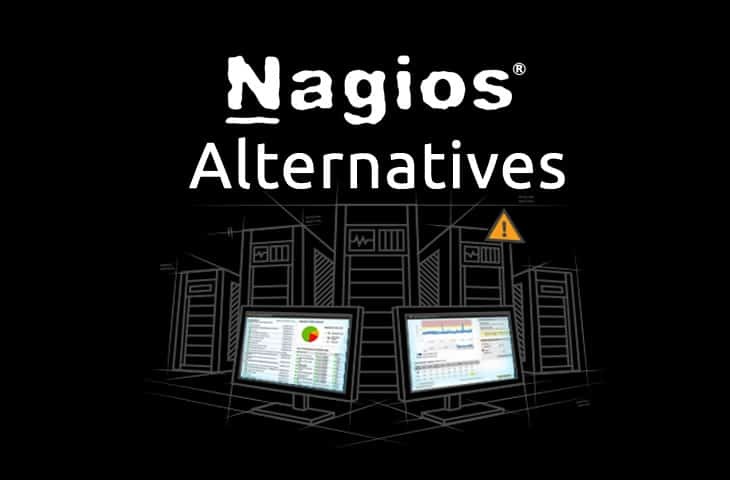 We've highlighted Several good Nagios alternatives along with Screenshots and Feature sets. 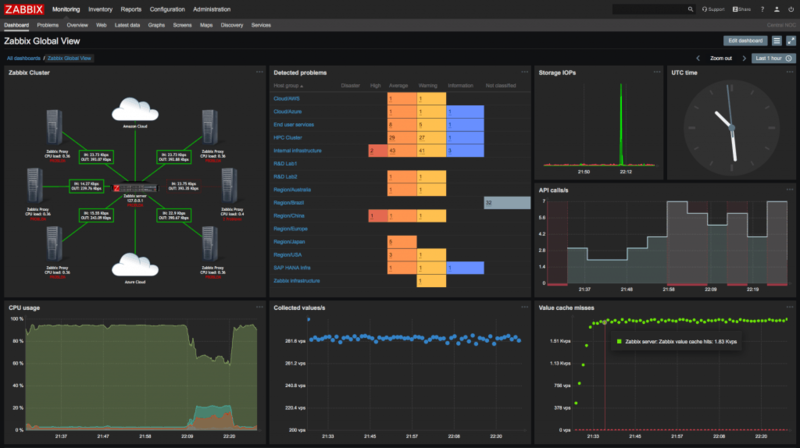 In our eyes, Solarwinds Server and Application Monitor is the clear winner due to its Native Nagios Script Import functionality which really helps you get the Monitoring system migrated over Very quickly – even within Minutes! With a 30 Day Free Trial and their Support channels and User forums, they've really taken the necessary steps to set themselves apart from their Competitors. These are a few of the nagios alternatives that seem to be fitting for Paid solution, there are also an abundance of Open-source replacements that make moving away from nagios less painful and potentially cheaper. 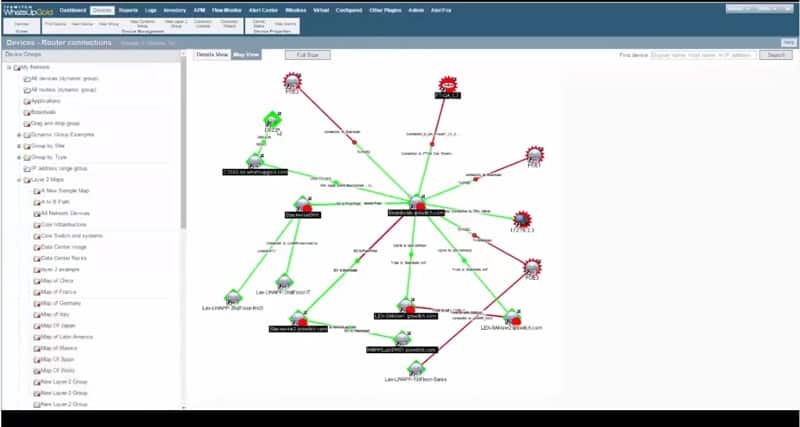 Zabbix is a Great solution if your looking for an open-source alternative. They have really been stepping up their game lately and their interface has changed so much over the years that its worth looking into. OpenNMS is another great open-source monitoring tool that really stands out from the other open-source competitors as they have partnered with some larger companies to ensure intergration and support is as seemless as possible.